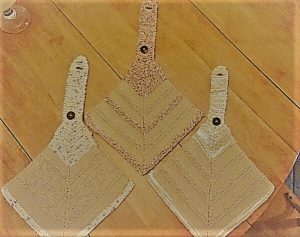 Once upon a time, Nellie the Knitting Nut and her friend Kitty (the original owners of Knitting for Charity) were ready to try something a little different. Their knitting circle was getting a little tired of their usual routine of knitting and donating. They wanted to get more of their community involved with their activities. But short of teaching everyone to knit (a daunting task! ), what could they do? That’s when they decided to throw a silent auction shindig! Here’s what they did. And what you can do, too, if you’d like to get your community more involved in your knitting group’s endeavors. When you think about it, this is something that huge nonprofits do all the time. They have fundraising parties that can involve $100-plate dinners or enormous auctions. Your group can easily do something similar. No, of course you don’t have to charge $100 a ticket, but you can easily put together your own auction or raffle party. 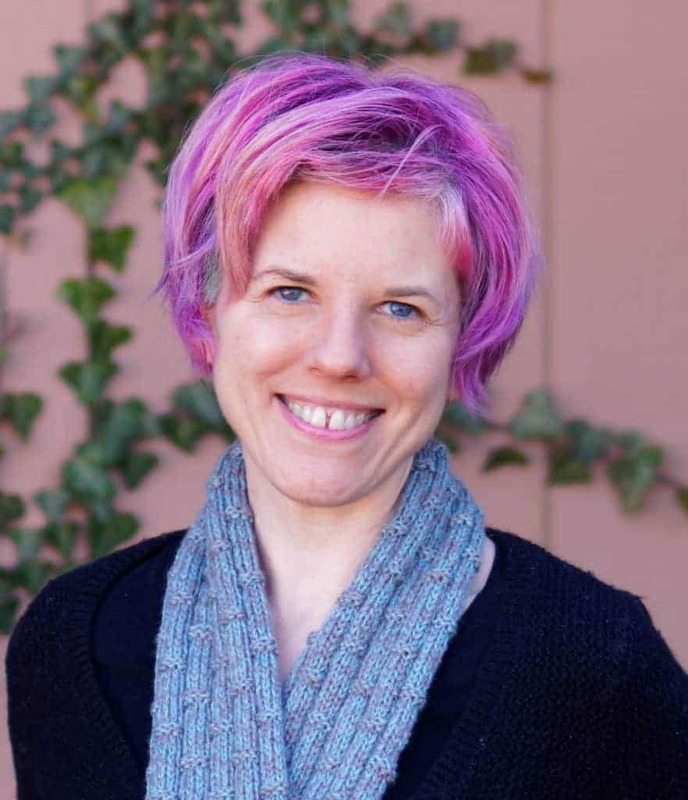 Your first items of business should be to pick a cause, pick a date, and pick what to knit. Choose a local program, a national organization, or an overseas mission. Decide what everyone will knit. For the last decision, you have a couple of options. First, you could each knit a few squares for an afghan, put it together, and then have a raffle. You may also want to consider a few smaller prizes as well. You’ll want to have food, of course! 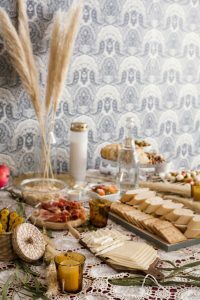 If you want to go simple, consider a cookies and punch reception. Or, if your group loves to cook and/or bake, you can get more elaborate. Consider asking local businesses if they would be willing to pledge to match each dollar you raise. This is particularly a good idea if you’re raising money for a local organization. Where to have your shindig? You can have it at a group member’s home, at a church reception hall, or a rented public hall. In addition to bringing the fun of such a party to your community, an event like this can generate a lot of goodwill. Imagine how it feels to attend a party where the object is to raise money for a great cause. Think of how you feel when you knit for someone in need… it’s a lot like that! So if you’d like to try something a little different for folks in need, why not consider a charity knitting party? Have you ever been a part of a charity knitting shindig? Leave your memories in the comments! 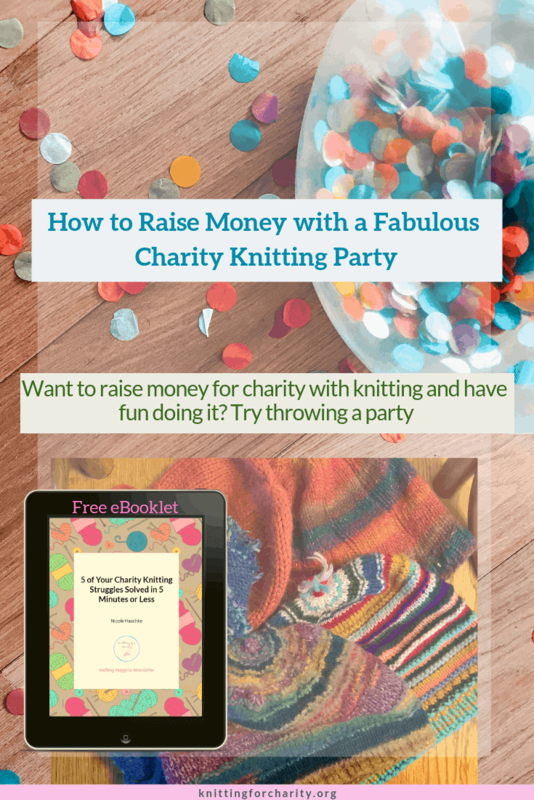 For ideas on what you could knit for a charity fundraising party, take a look at my charity fundraising series!